If you’ve been listening to the radio or checking the news, you’ll have seen this story about the revolutionary artificial intelligence healthcare platform, babylon. 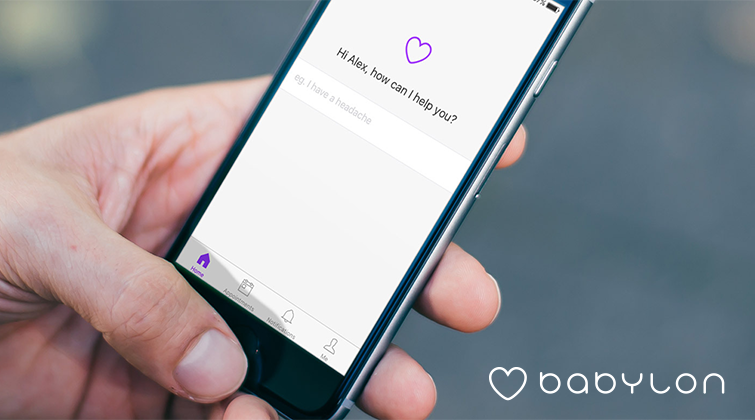 The concept is simple but brilliant: instead of waiting days for an appointment with your local GP, customers can launch the babylon app on their phone, tablet or computer and, within just a few minutes, text, call or video chat with a fully-registered doctor. No wonder babylon just announced an investment of £50m as they work towards revolutionising a service that’s vital but in palpable need of innovation. And no wonder most of their customers rate their service five out of five: something which is not only crucial to babylon’s retention rate, it’s also a fundamental element of their growth strategy. Given that healthcare is such a precious and personal thing, it’s understandable that prospective customers will need reassuring before they sign up to the service. And that’s hard to do via traditional marketing. A billboard can’t tell you how babylon prescribed just the right medicine to your friend, Jean, and had it delivered within the same day. A web banner can’t explain how your brother, Michael, was able to get the help he needed while he was 4,000 miles away from home, travelling through Northern India. But word-of-mouth can. And that’s why babylon have teamed up with Buyapowa – the world’s leading referral marketing platform – to bring the same kind of digital innovation to word-of-mouth marketing that their own technology is bringing to healthcare. Buyapowa’s referral platform is currently used by over 50 household-name brands, from The AA to O2 and L’Oréal to ASOS, delivering exactly the kind of personal advocacy and penetration that traditional marketing simply can’t achieve. And so, by pairing their technology with ours, and by leveraging the passion of their user base, babylon can look forward to improving the lives of more customers than ever before over the coming months. If you’d like to learn more about babylon’s exciting programme – or you’d like a demo of Buyapowa’s award-winning referral platform – we’d love to hear from you.